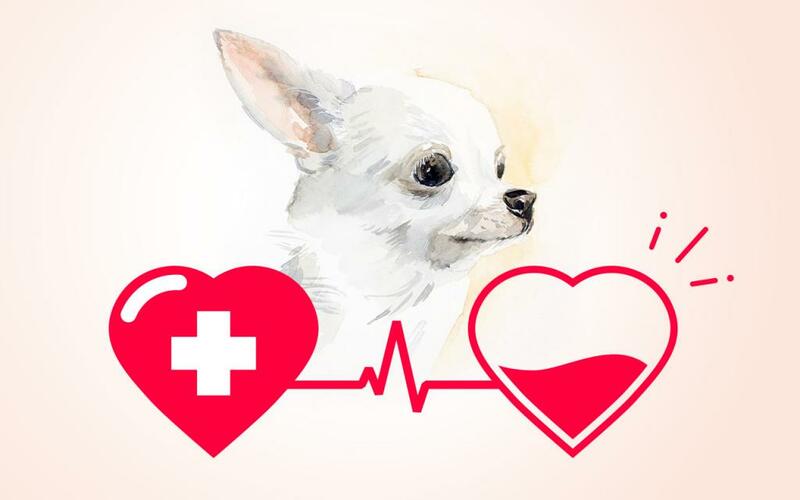 In this blog, you may have noticed that there have been cases where a pet either received a blood transfusion or donated blood. Did you wonder where the blood comes from for a donation? You’re not alone. Not many people think about this until the need arises. So where do we get blood? While the donors are “volunteered” by their guardians, the dogs who are typically selected to become donors are calm dogs who are not bothered about the prospect of sitting still (or lying down) for the 20 minute procedure. For our feline friends the process is a bit more complicated as it requires heavy sedation; most cats don’t tolerate holding still that long! We usually obtain the blood from an animal blood bank, but sometimes we need to collect fresh whole blood ourselves, either from guardians who have let us know they could be called should we require blood or, quite often, from the CWVS team’s pets. Yes! They are tested extensively for diseases that may affect the patient receiving the blood, and to ensure that there won’t be any ill effects on the donor from donating some blood. It is a bit more complicated to test cats (of course) and cat donors must be indoor only. Do cats and dogs have blood types? Yes! Dogs and cats have specific blood types. The dog typing system is called DEA, which stands for Dog Erythrocyte Antigen. Each DEA number represents a different erythrocyte (red blood cell) antigen (protein on the surface of the cell). The six DEAs tested for when blood typing are 1.1, 1.2, 3, 4, 5, and 7. A dog can be positive or negative for any of these antigens. They don’t have pre-existing antibodies to the antigens, but once a dog has received a transfusion, it will develop antibodies to any antigens it did not have originally, and could have a reaction if it is exposed to those antigens a second time. For this reason, we want to give a compatible donation. Almost every dog has DEA 4, so a dog that ONLY has DEA 4 is considered a “universal” donor and can donate to a dog with any blood type. The cat typing system is simply A, B or AB although a new antigen called Mik has more recently been identified. 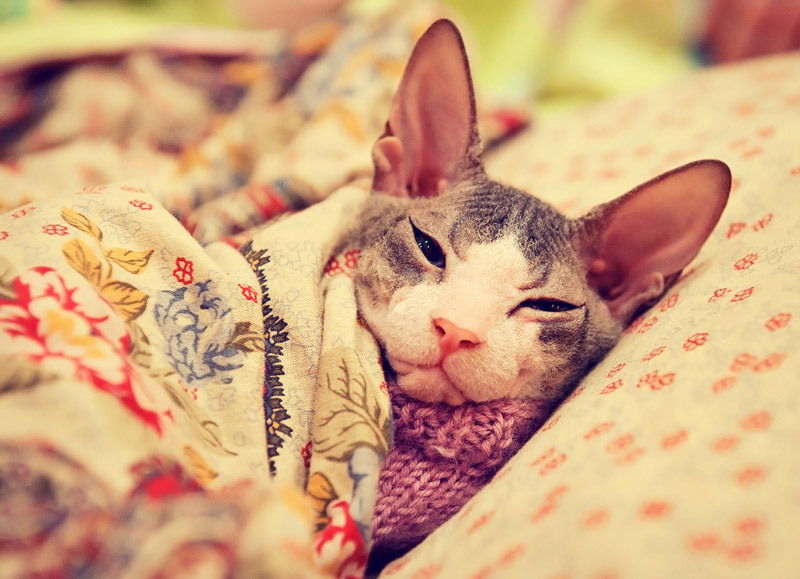 Unlike dogs, cats possess strong naturally occurring antibodies to the opposite blood type. This means that while most dogs could tolerate a first transfusion from any other dog (before they develop antibodies to a type that isn’t theirs) without serious consequences, cats can not. A few drops of A blood given to a B cat can lead to fatal consequences in short order, so it is crucial that both the donor and the receiver of the blood have the same blood type. Several kits are now available for testing for blood type, but it is still time consuming when minutes may count in a critical patient. For that reason, if we suspect a patient may require a transfusion, we will do typing and “matching” ahead of time so that we can be as ready as possible should the need arise for a transfusion. Do units of blood or blood products expire? Yes. Units of fresh whole blood or red cells are kept refrigerated and last approximately one month. Units of frozen plasma have to be kept in a special freezer that goes below –20°C and are good for about one year. There have been significant advances in transfusion medicine over the past decade and in our understanding of what benefits our patients best and the risks that need to be mitigated are. Yet, it is still a field that is evolving and I, for one, look forward to the possibility of freezing red blood cells so that we don’t have to worry so much about expiry dates and can more practically store blood for when the need arises.